Welcome to the 1st edition of Rear-view Mirror. At the end of every month, we gather 5 of the best articles and news and deliver them directly to you. The featured articles/news will contain tips and tricks, relevant statistics, new ideas and methods, and more. Now, let’s dive into the June 2018 edition of Rear-view Mirror! Kaley Hart from Jumper Media has written a very insightful article with tips, ideas, and examples of using Instagram for digital advertising. Definitely worth a read if you currently use or are planning to use Instagram at your dealership! This article by digital marketing strategist Heather Hardy gives a good idea of how you, as a dealership, can start advertising online on various platforms as well as succeeding with it. This article written by Andrew Profaci, a Business Development Manager at a Buick dealership in Tennessee USA, gives great advice on what selling techniques you should not be using with the customers of today. 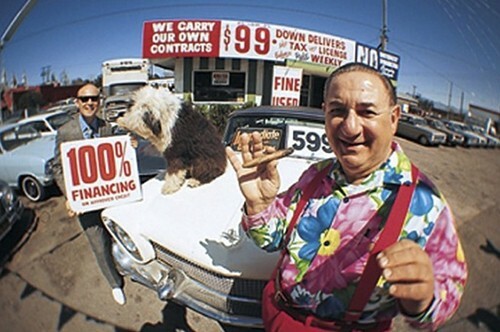 Times are changing in the used car industry. 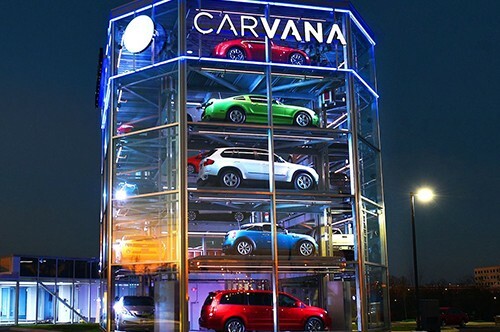 Carvana is a US company that are attempting to cut out the middleman (or salesman if you will) when selling used cars. This is done through vending machine like buildings where customers can choose their new-to-them car. At the time of writing this, they are up and running in 10 cities in the US. 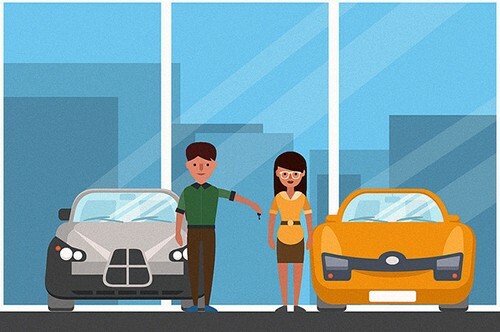 In addition to saving the customer from interacting with salespeople, Carvana also offer other benefits such as a 7-day money-back guarantee as well as the possibility of having the car delivered directly to your home. 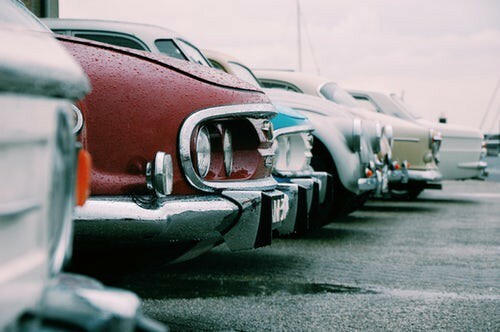 Cox Automotive, a large American company that provides various products for the automotive industry, has recently conducted some research on what content is important and drives influence on customers.